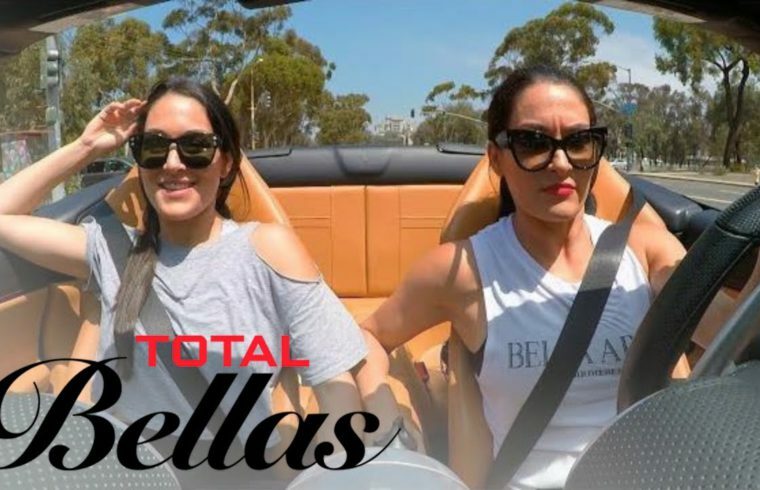 Home /Multimix Radio/Brie Thinks Nikki’s Ferrari Test Drive Is a Mid-Life Crisis | Total Bellas | E! Brie Thinks Nikki’s Ferrari Test Drive Is a Mid-Life Crisis | Total Bellas | E! Just remember young kids are watching this Nicole. Laurianne Levesque Most Of her designer purses and shoes are from John so I don’t think she’s gonna be giving back most of her wardrobe plus I don’t think John wants them back. I went through a really hard breakup after a 13 year relationship and thereafter worked on myself to heal emotionally, physically and psychologically. Some issues that ended that relationship was I had grown so much as a person I realized I wanted a family and my ex did not support my growth through our life experiences. When I met him during that time in my life I did not want kids and that was a choice we both shared however I went through such growth as most people do I just refused to accept how we had grown apart. Anyway after healing I met a great guy 10 years younger then me and we have two beautiful little boys but I had to come to the realization that my inner happiness had to be healed before any of this. Also if someone really loves you they grow with you and through a mutual understanding support you.